Tim Queeney is a magazine editor, filmmaker, celestial navigation instructor, dad and offshore sailor who writes the news satire site Height of Eye. Later this year he will publish the sequel to his thriller The SHIVA Compression. drunkenmermaid.com: You have a diverse and accomplished background. How did that influence your decision to write? Actually, I’ve always been writing. Have been at it since my school days. I’ve messed around with short stories, plays, screenplays, poetry, songs, novels, humor, nonfiction. There are so many different styles and forms of writing. This may have been held me back a bit commercially as I have jumped around into different genres and forms. But it has certainly been interesting. drunkenmermaid.com: What did it take to get George in London from idea to published? How long did that take? I had the idea for George in London probably about four years before I wrote the first draft. I was reading a biography of George Washington and was intrigued that he and his older half-brother Lawrence went to Barbados for a few months in 1751. George was a 19 year old who was still very much finding his way in life. Lawrence had tuberculosis and his doctor thought he would do better in Barbados than in Virginia. This, incidentally, was the only time that George ever left the U.S. So, reading about this Barbados trip gave me an idea: what if George left Barbados and traveled to London seeking his fortune? An unsophisticated 19-year-old George Washington having a series of humorous adventures in London was an appealing idea. The actual writing of George in London took less than a year. The story seemed to come to me as if it had actually happened and I was just recording the events — a fun sensation. drunkenmermaid.com: Your second book was The SHIVA Compression. Tell us about the genesis of Perry Helion. Perry is the lead character in SHIVA and he stumbles across The SHIVA Compression digital virus without grasping its significance. I wanted a character who was not some super cool ultimate warrior, but more of a complicated guy who is able to rise to the occasion and do his best. And he has to do his best because he’s dealing with a threat that could start World War III. Perry comes from a family of Air Force pilots and is a pilot himself. But he crashes a hang glider in High School and suffers a head injury that comes back to haunt him. It leads to a minor crash in the Air Force that knocks him out of flying altogether. As a grounded pilot, Perry’s Air Force career is going nowhere and his on his way out of the service when he starts fighting the SHIVA Compression. Perry’s father was pretty brutal when he was growing up. And though it was difficult for Perry and his brother Drew, the demanding routine did toughen Perry and make him quick-thinking and resourceful. drunkenmermaid.com: What’s next for Perry? His next adventure takes place in Antarctica. There are subglacial lakes and viruses and murder and Sno-Cat chases and a couple of plane crashes (I seem to write a lot of plane crashes for some reason). This is all set in the unforgiving terrain of Antarctica — the coldest, highest, driest place on Earth. In this next book, called The Atlas Fracture, Perry has to fight a devious plan by terrorists to trigger massive worldwide climate change by attacking the Antarctic ice shelves weak link: The Atlas Fracture. drunkenmermaid.com: A critical component of a thriller like The SHIVA Compression is the threat. How much of threats in your plots are your imagination, and how much real world? Do you ever manage to make yourself lose sleep? 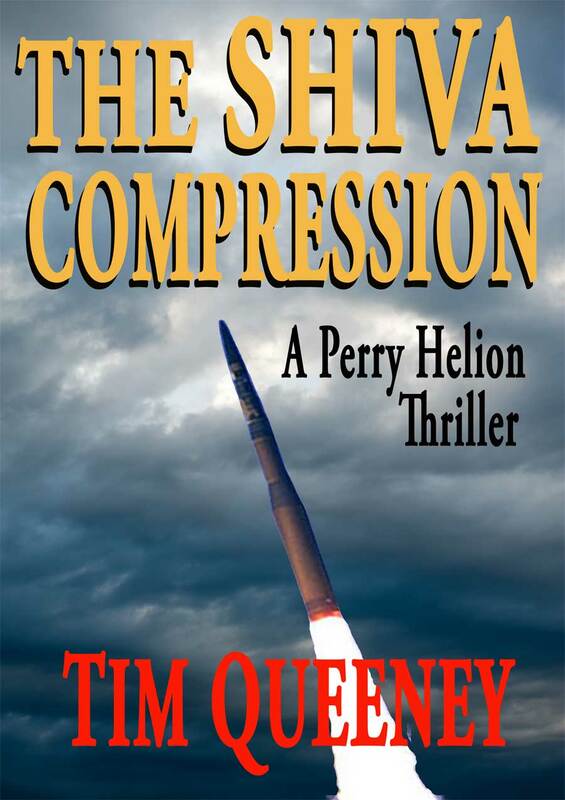 The threat of the SHIVA Compression is still a real one: missiles topped with nuclear weapons are sitting in silos all over the U.S. and Russia. There are still hundreds of U.S. and Russian missiles ready to launch at any moment. If there really was a way for a crazed cult to infect missile bases with a doomsday virus and launch those missiles, we would all be in big trouble. So, yes, while the probability is low, there is always the danger of an exchange of nuclear missiles. That possibility is pretty terrifying and should make everyone lose a little sleep. 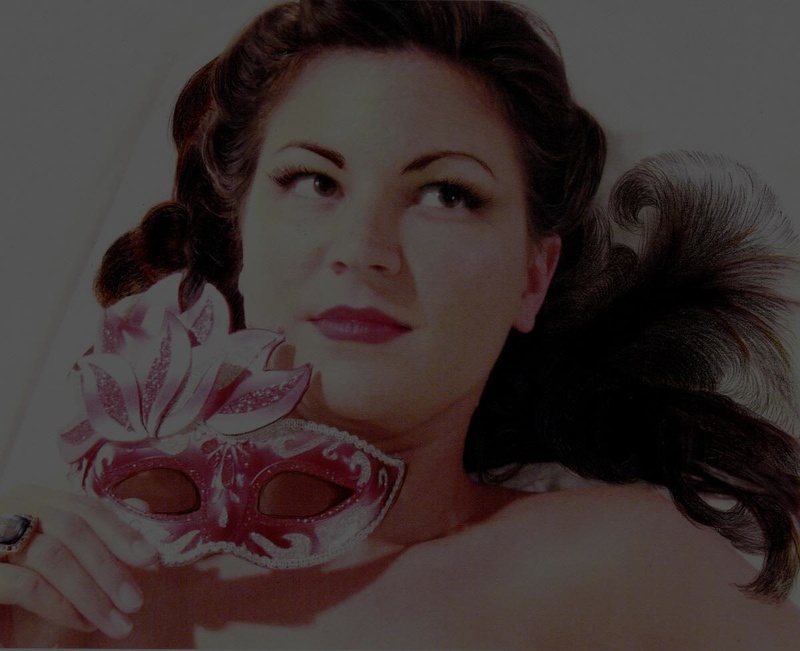 drunkenmermaid.com: Who are your main literary influences? What do you take from them? Big favorites are Kurt Vonnegut, Ray Bradbury, Vladimir Nabokov, Alistair MacLean, Doris Lessing, Joseph Conrad, Andre Dubus III, Muriel Spark, F. Scott Fitzgerald, Edgar Allen Poe, Stephan King, Tim O’Brien… well, there are a lot of ‘em! I think they all have something to teach about plot, style, pacing, emotional punch. drunkenmermaid.com: Who do you read for fun? I like to read thrillers right now. Just finished a great “black ops procedural” by Barry Eisler, The Detachment. And I like to read my fellow indie writers. Recently read Jesse James Freeman’s Billy Purgatory: I Am the Devil Bird book — a wild ride. drunkenmermaid.com: Any formats or genres you haven’t explored yet that you would like to? I’ve written a few science fiction stories in the past, but never a sci-fi novel. Definitely have plans for that. Also, I have a huge chunk of writing I did for a nonfiction book on a shipwreck salvage. I had a contract with Hyperion Books in New York. Hyperion ultimately canceled the contract (it’s a long story!) so the book was never published. I did extensive research for the book and I’d like to turn that kernel into a romantic historical novel. drunkenmermaid.com: And now our mandatory/signature question. Think of one of your favorite novels by someone else. What is it? How does its first sentence read if you wrote it? drunkenmermaid.com: When and where can we get our hands on the next book? And where can we find you in the meantime? 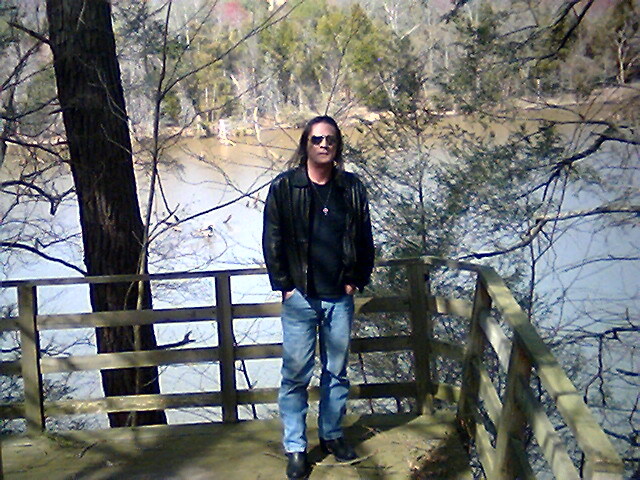 The Atlas Fracture, like my current book, The SHIVA Compression, will be available at the Kindle store on Amazon.com. The Atlas Fracture will be released in early September. I’m in the process of revamping my author page on the web. But you can visit me at www.timqueeney.com. That’s my news satire site, Height of Eye. On Height of Eye I take a real news story and then have some fun with it. Try it for a laugh. Hello, May! The 500 dollar Battle of the Bands continues with “The Spider and The Fly” by Floozzie Shooz. Joe Osorio was raised by his grandmother. At the age of eight he heard his father sing on an amateur radio show, and this set the tone for a lifelong fascination with music, leading him to become a rabid fan of the music of the late-Fifties and early Sixties. He listened to the Rolling Stones, Dave Clark Five, The Animals, Herman’s Hermits, Del Shannon, Roy Orbison and, of course, Elvis. Joe was determined to find the common denominator in this music and its origins: the Blues. Joe went on to become an incurable Blues fanatic, listening to the likes of BB and Albert King, Muddy Waters, T Bone Walker, Albert Collins and Buddy Guy among many others. Having had one guitar lesson from a teacher who couldn’t quite play the stuff he was already playing, who tried to teach him Jingle Bells, he never took another lesson, but went on to play in many garage/basement bands in his hometown of Flushing, New York. Joe joined the Army in 1970, got married in the mid-Seventies, and quit the guitar for over ten years. In 1987-88, he heard Guns n Roses and Joe Satriani and was inspired to play and write. Joe was once told by an NYPD Police Lieutenant “Someday I’m gonna put a toe tag on you, Joe. You’ve already had nine lives.” Fortunately for us, that hasn’t come true. Joe moved to Virginia where he recorded the music you hear on our facebook page on a fifty-eight dollar guitar. Give “The Spider and the Fly” by Floozzie Shooz a listen and let us know what you think. We think you’ll enjoy.